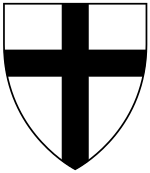 Martin Truchseß von Wetzhausen zu Dachsbach (c. 1435 – 3 January 1489) was the 34th Grand Master of the Teutonic Knights, serving from 1477-1489. Von Wetzhausen hailed from a family descended from the House of Waldburg. 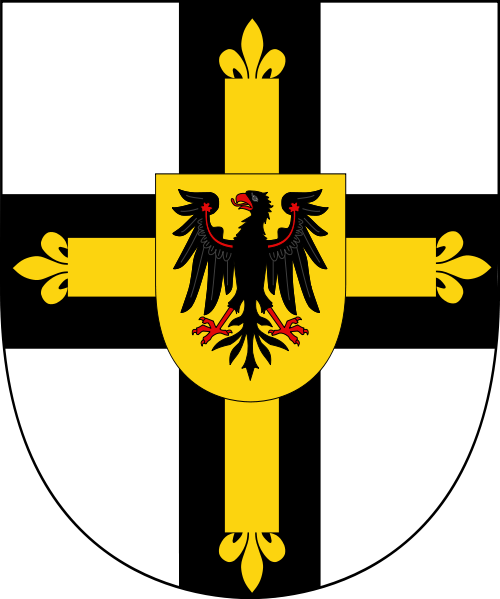 The family is recognized as Counts in Prussia Imperial Knights, and barons from the Würzburg area in Franconia. 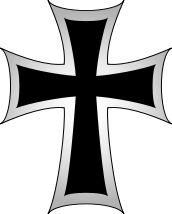 Several members of his family settled in Prussia and held important posts within the Teutonic Order. Early in his career, he was a monk in Mewe, Strasburg, and Elbing. From 1462 von Wetzhausen became an adviser to Grand Master Ludwig von Erlichshausen and since 1476 the Komtur of Osterode. On 4 August 1477 the Order's Capitulum elected him Grand Master, despite him having once pledged that "ehe er welde dem Könige von Polen schweren, er welde ehe in seinem Blutte vortrincken", meaning he'd rather drown in his blood than pay homage to the King of Poland—which the Grand Masters were obligated to do since the Second Peace of Thorn (1466). 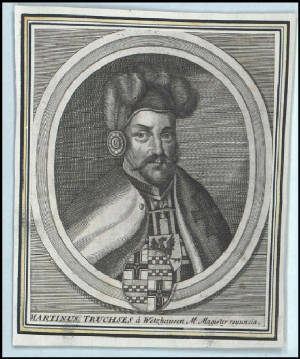 Von Wetzhausen supported Nicolaus von Tüngen, a candidate for Bishop of Warmia, in the War of the Priests, which had started as a dispute in 1467 when King Casimir IV Jagiellon of Poland did not accept his candidature. In 1478, after having gained international support from King Matthias Corvinus of Hungary, but hardly any support from within Prussia, von Wetzhausen took a military stance against Poland and captured Culm (Chełmno), Strasburg, and Starogard Chełminski. The Polish army under the command of Jan Biały and Jan Zieleziński, supported by Royal Prussia and Danzig, defeated the Order's army quickly and the Grand Master had to paid the homage to the Polish king on 9 October 1479 in Nowe Miasto Korczyn. Afterwards, von Wetzhausen focused on internal policy within the Order and its problematic financial situation. In the summer of 1488, the Grand Master became very ill and he died in early 1489 in Königsberg. He was buried in Königsberg Cathedral.